Only 5 hours and 20 min from Hamburg NY is the most respected and longest running Bluegrass Music Camp in America. The Augusta Heritage Center in Elkins WV. For 2019, Augusta brings together another spectacular lineup! The staff of well-known bluegrass figures will share their talents with participants in workshops, demonstrations, special presentations, concerts, and jam sessions throughout the week. Informal picking sessions at all levels go on ’til the wee hours all over campus as participants and staff get together with old friends and make new ones. Evening performances feature exciting combinations of master bluegrass artists with special guests. While workshops are geared for adults, young folks able to maintain an adult level of participation are welcome. All workshops (except Vocals) are intended for those who can already play their instrument to some extent and are ready to start learning bluegrass style, technique, and repertoire. Bluegrass Week runs concurrently with Vocal Week; Arts, Crafts, & Folklore Workshops; Folk Arts for Kids; Teen Augusta Program; and Evening Mini-Courses. 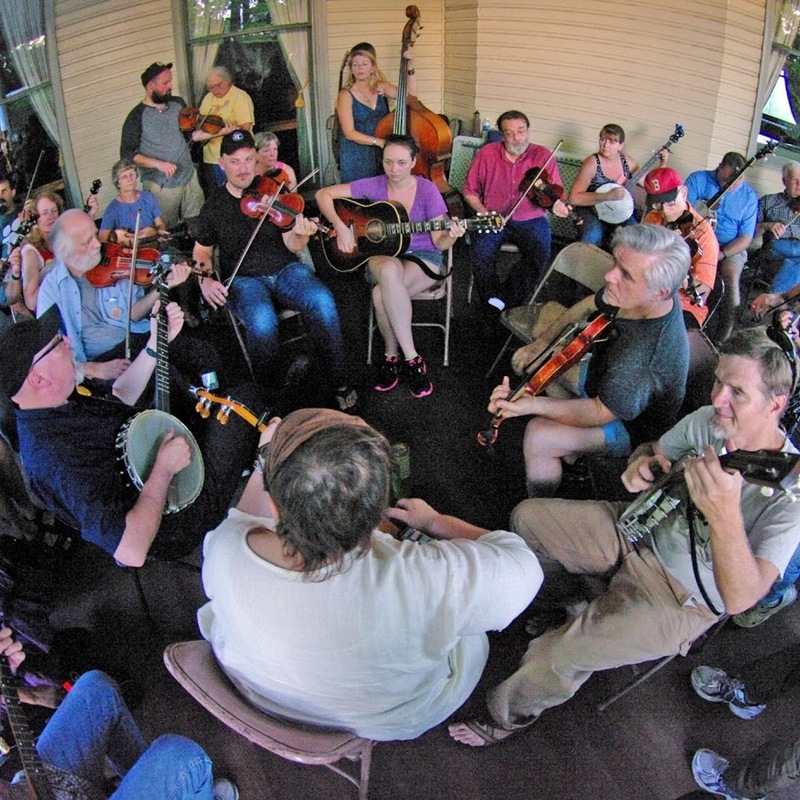 Participants can take advantage of both Bluegrass and Vocal weeks by attending special events, afternoon electives, swapping songs in jam sessions, and sharing in the fun! Students register for one class for the week. Each class builds upon information presented the previous day. Previous story The 2019 Winter Bluegrass Concert Series- Remington Ryde and Sideline!